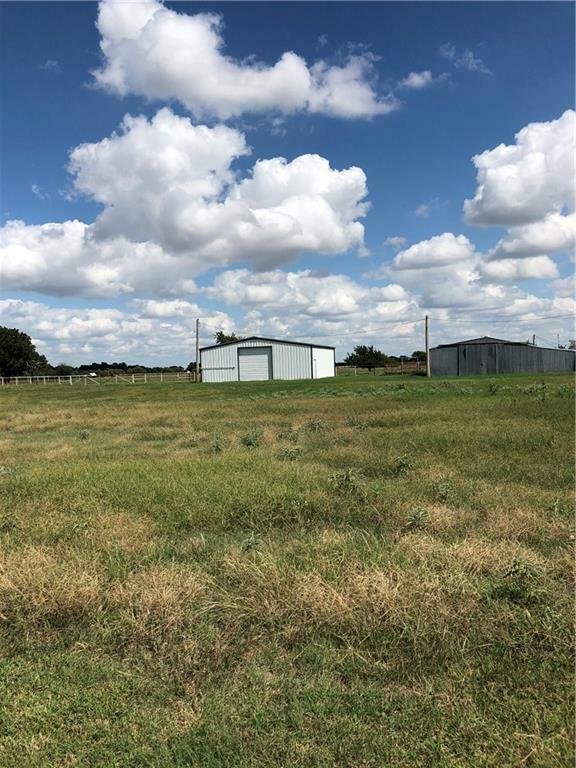 This is a 3.2 acre tract MOL, out of Section 9-6N-7W, Grady County, OK. 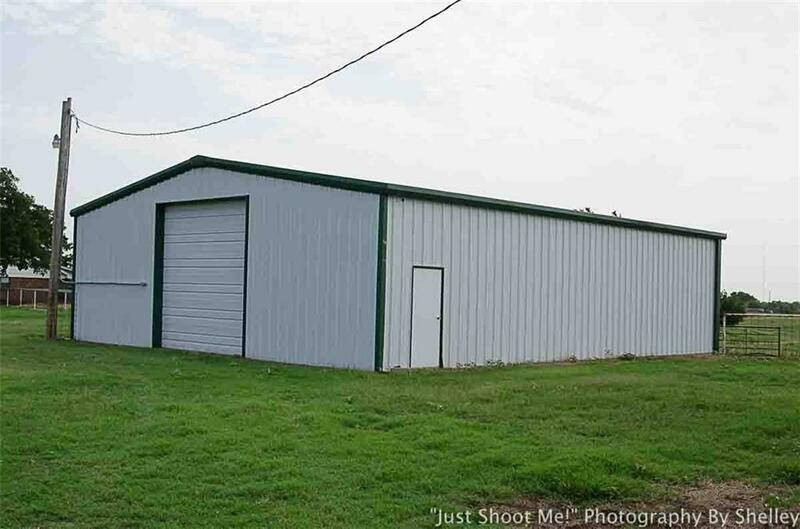 There is a 40x60 metal shop building on this property that is equipped with electricity, concrete flooring and lots and lots of shelving. Property is zoned residential. 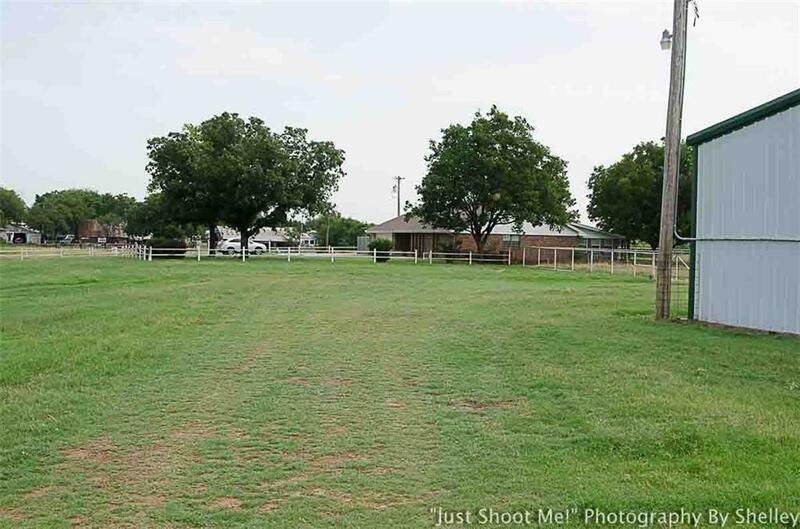 Offered by Carolyn Orr of Chickasha Realty. 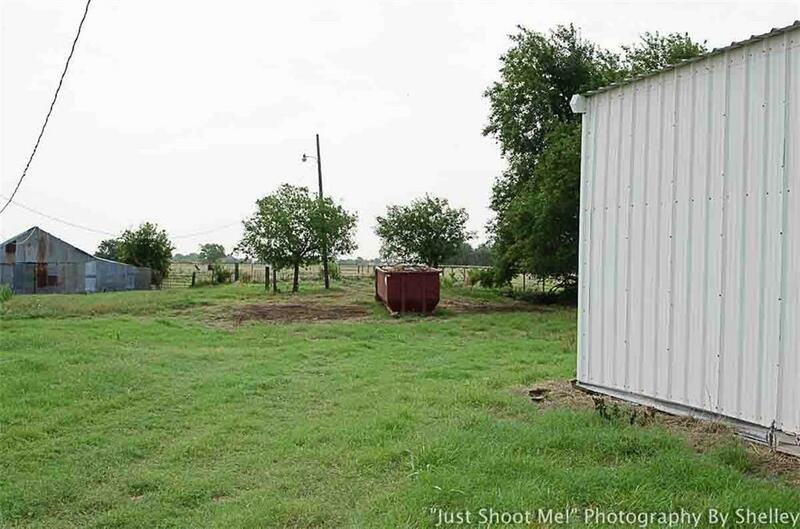 Listing provided courtesy of Carolyn Orr of Chickasha Realty.